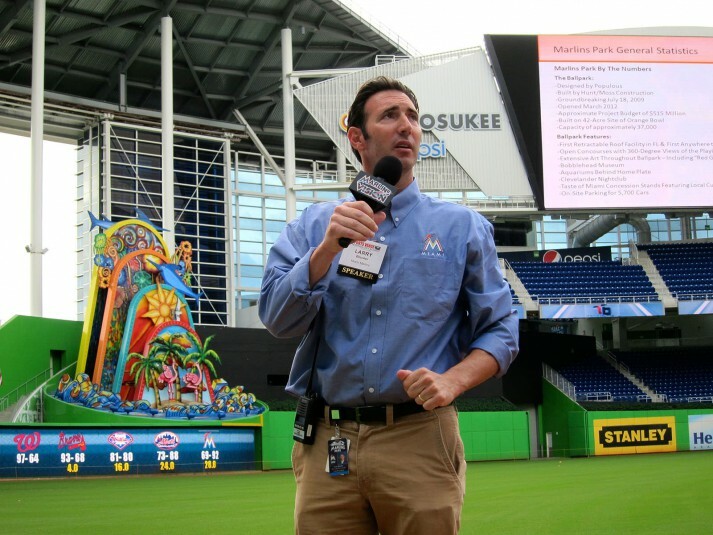 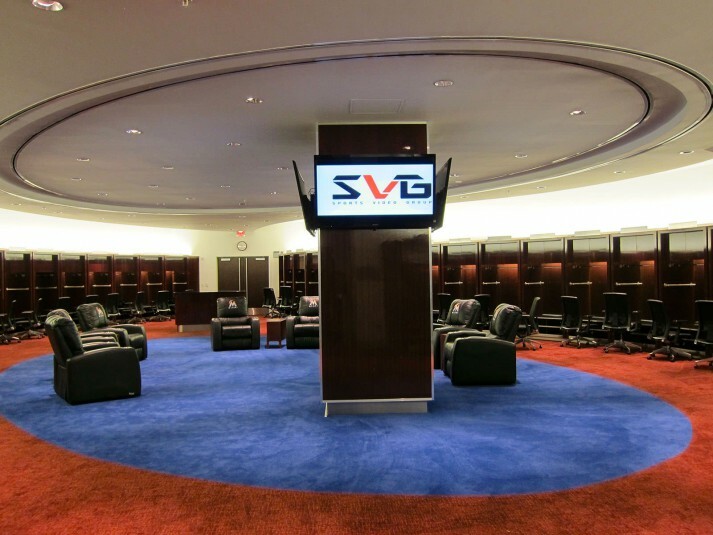 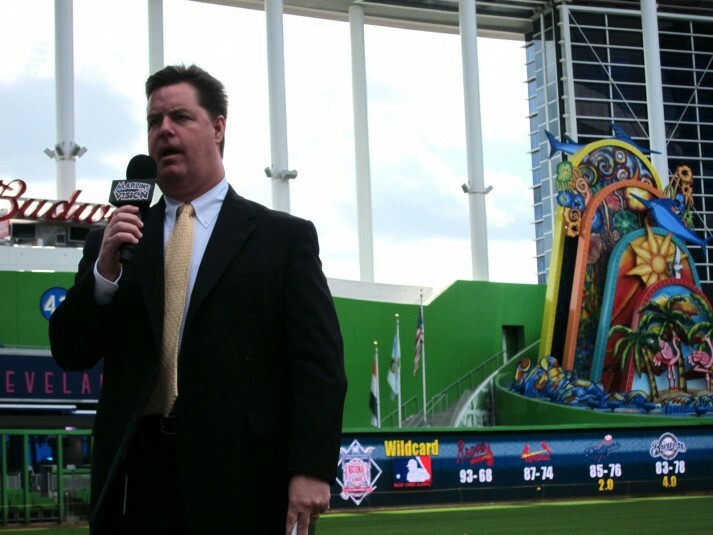 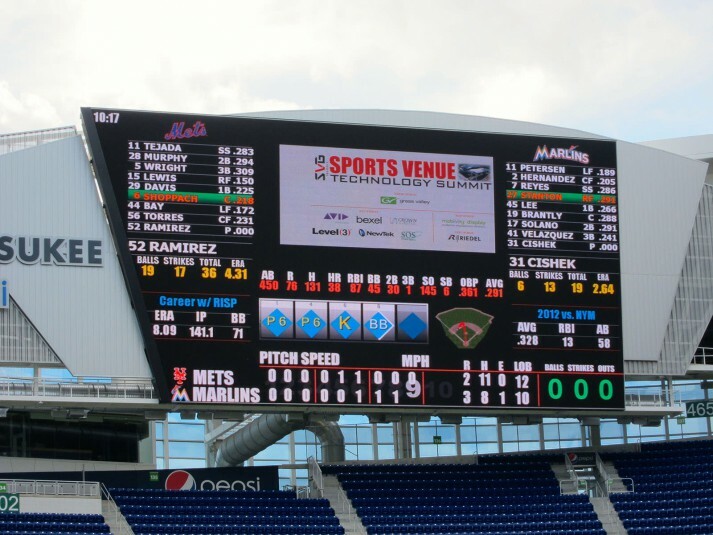 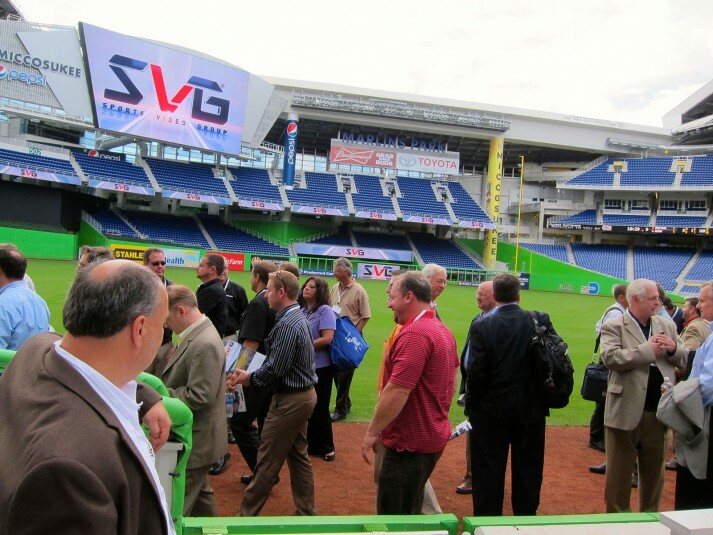 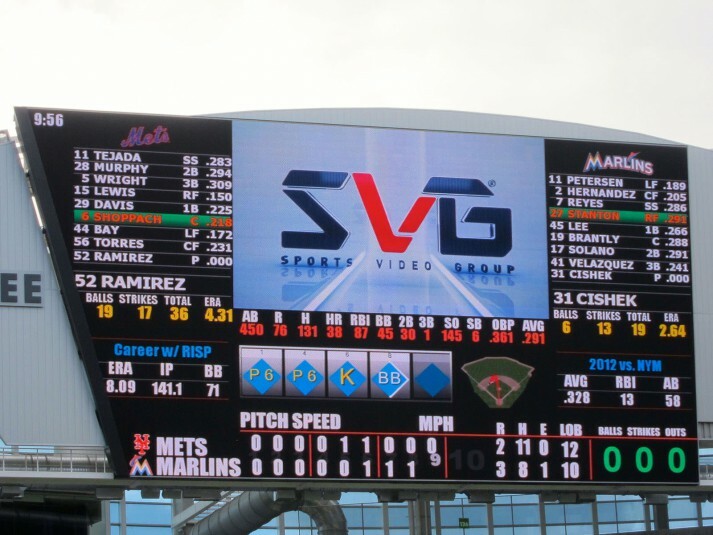 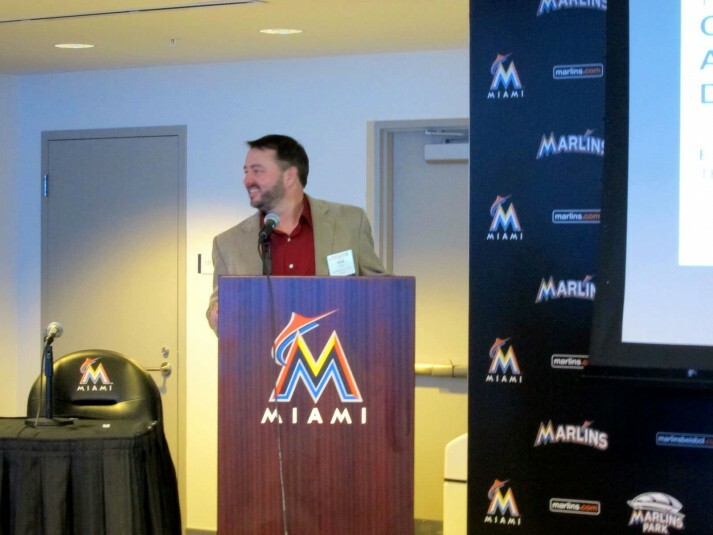 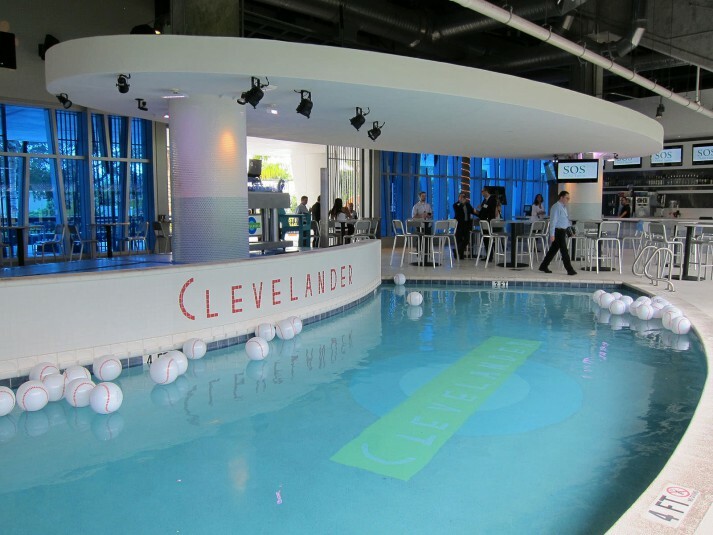 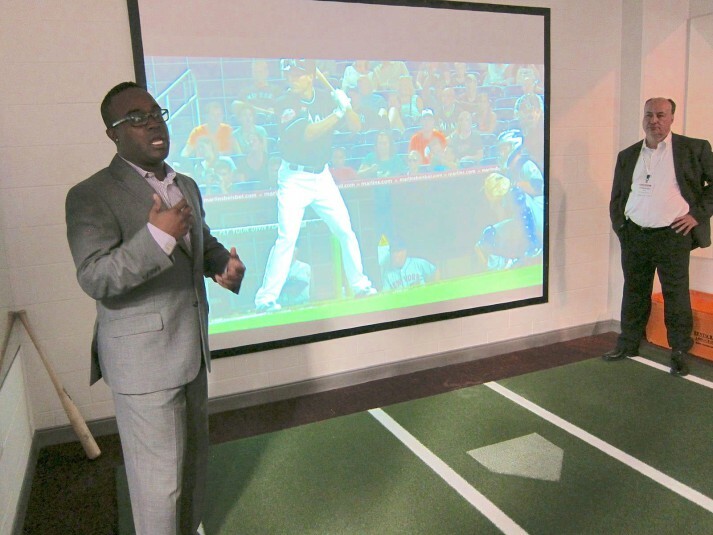 More than 130 industry leaders traveled to Miami for SVG’s annual Sports Venue Technology Summit at Marlins Park on Oct. 23. 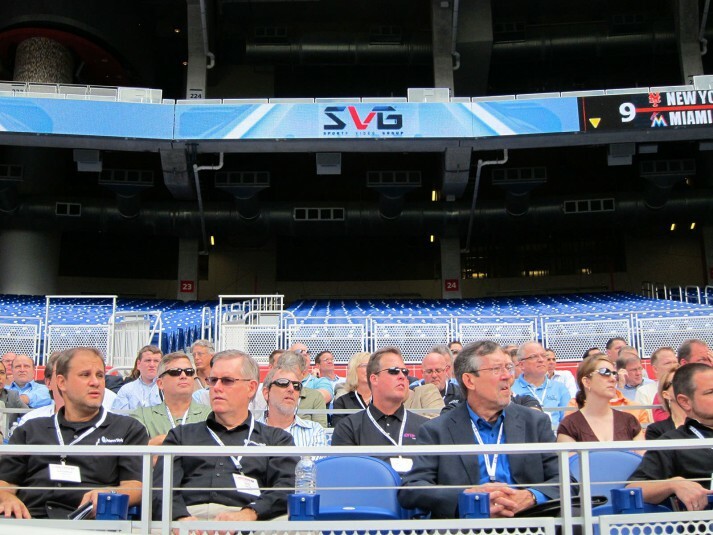 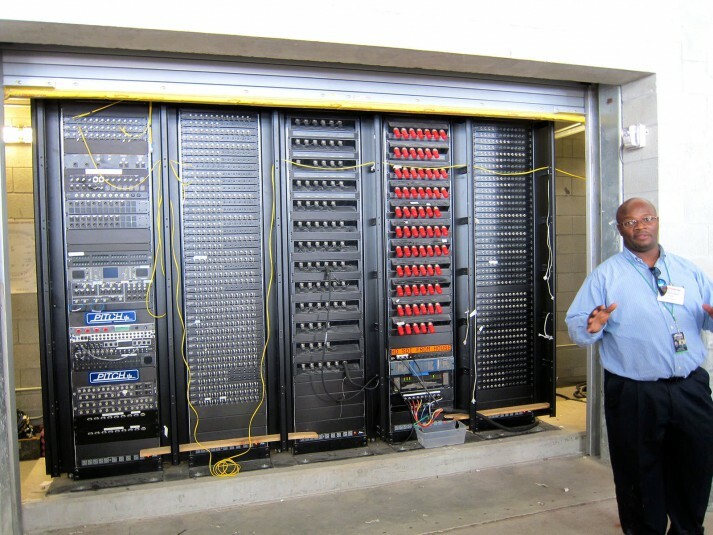 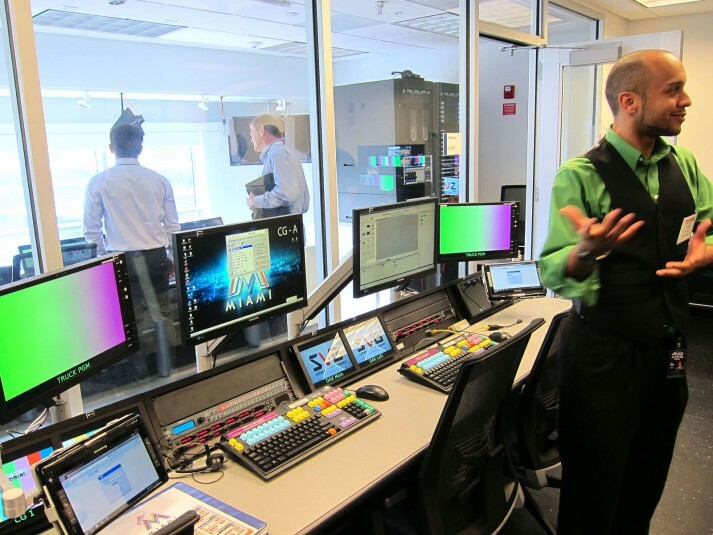 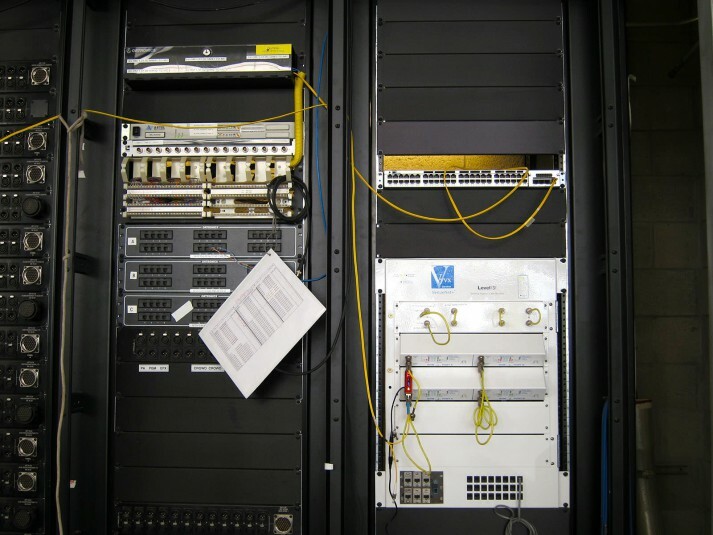 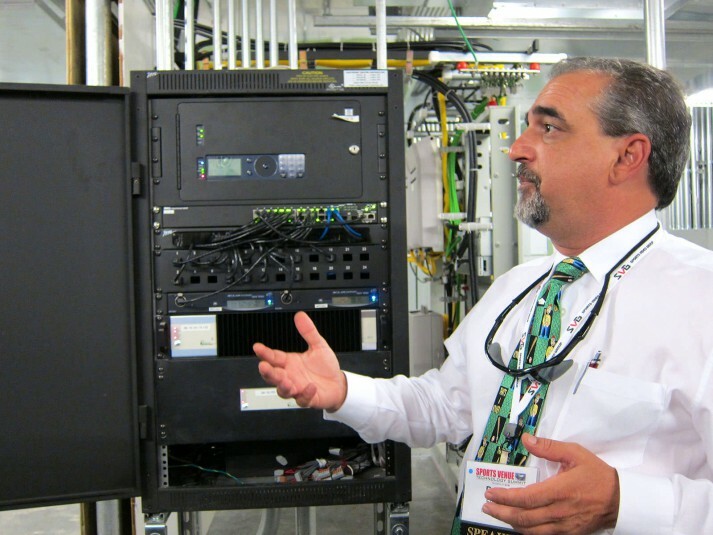 Attendees were treated to a behind-the-scenes look at the technology deployed at the stadium: visits to the control room, truck bay, and data center were followed by an afternoon of panel discussions and presentations on the latest trends in multiscreen video, in-venue connectivity, and control-room design. 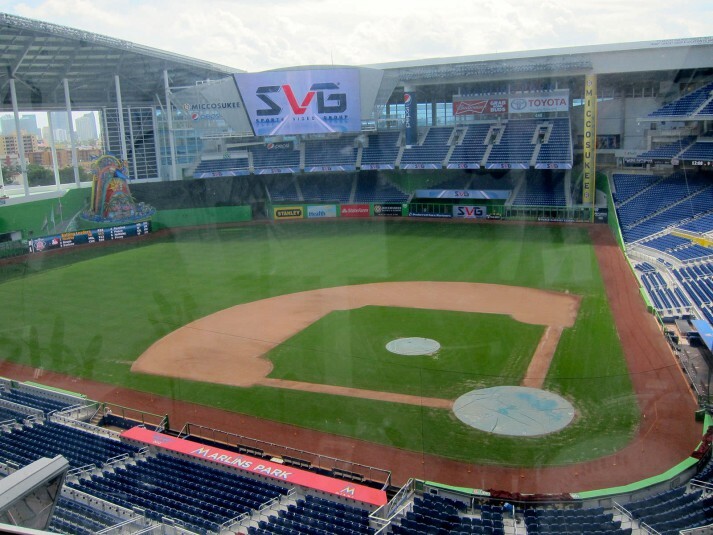 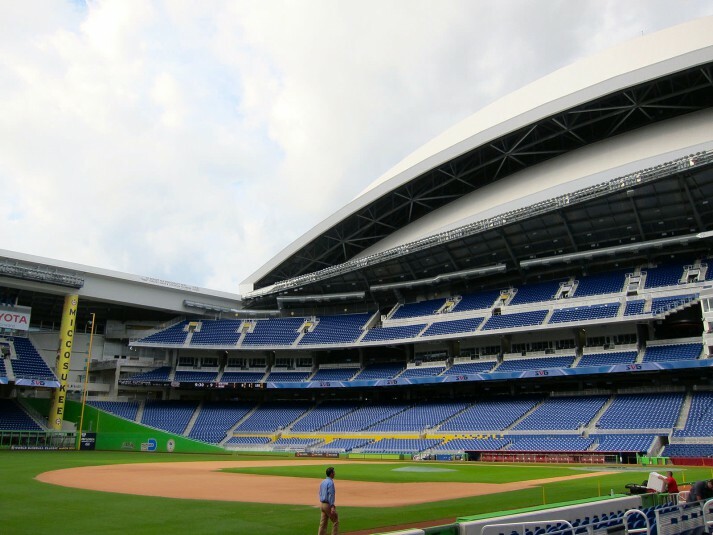 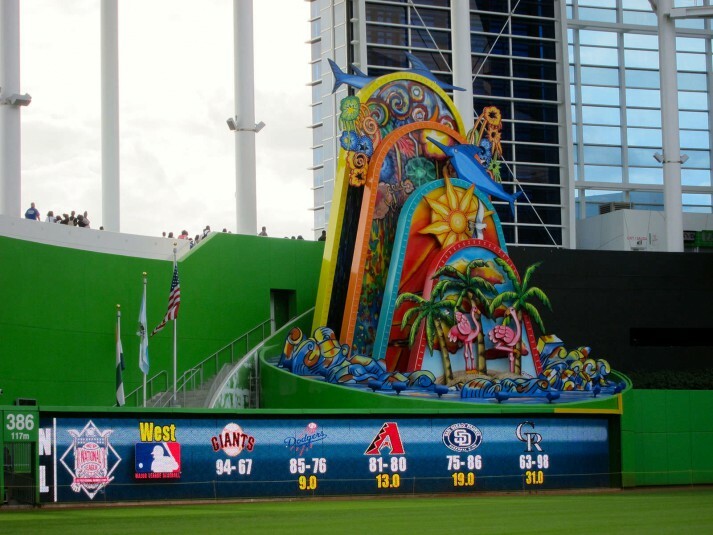 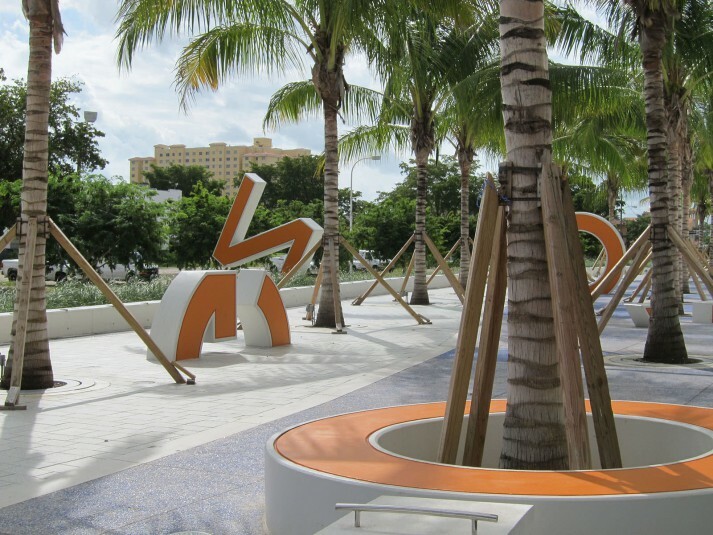 Click through the photos below for a look at Marlins Park, described as the first “new-era” ballpark.